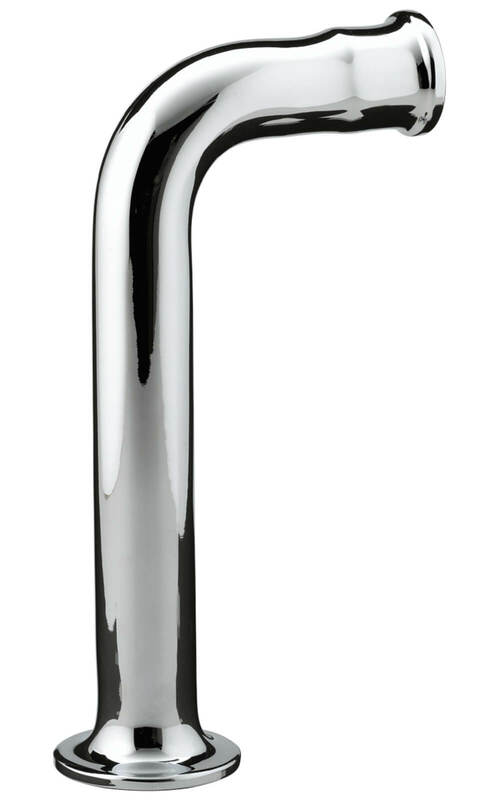 Now Bristan 5412 brings convenience closer to you than ever before with chrome-plated Cross Top Upstands for Bib Taps. 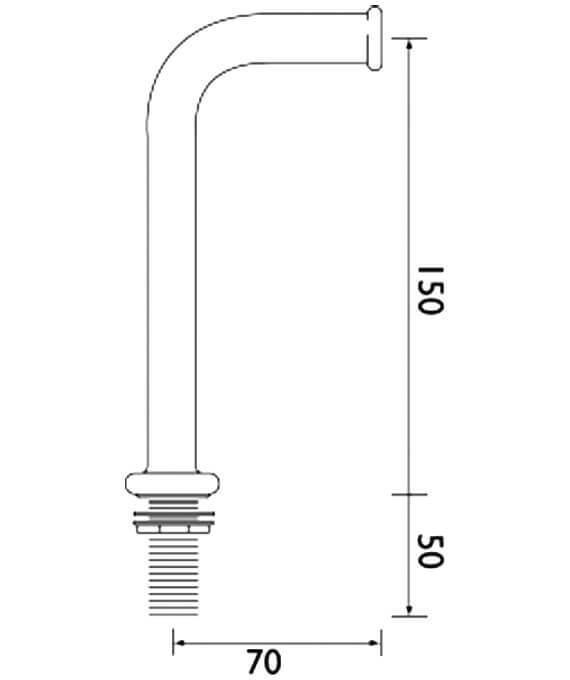 The 150mm high upstands are suitable for almost all half inch fittings, requiring G half inch inlet. 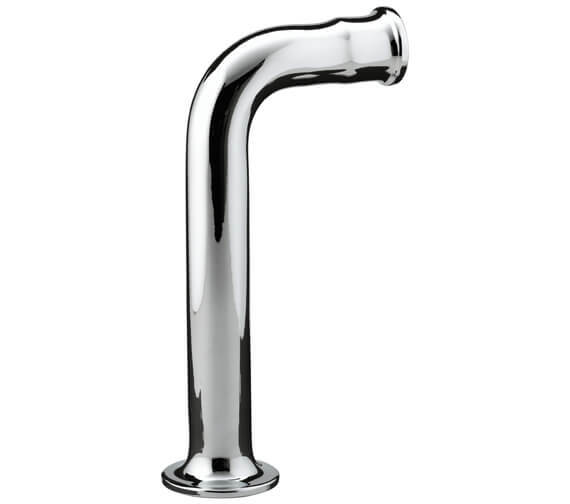 Constructed from solid brass, they are chrome-plated to BS EN 248 perfection. Manufactured with the latest techniques, these upstands are guaranteed for 5 years by Bristan against any manufacturing defect.